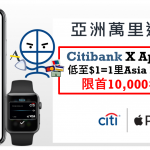 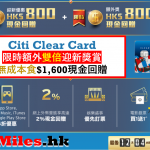 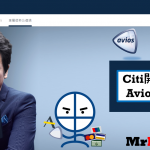 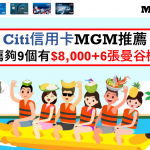 “Citi pay with points” 100coupon, 可有限制每個account一次? 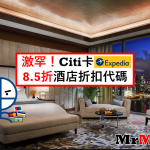 或每張citi卡 一次? 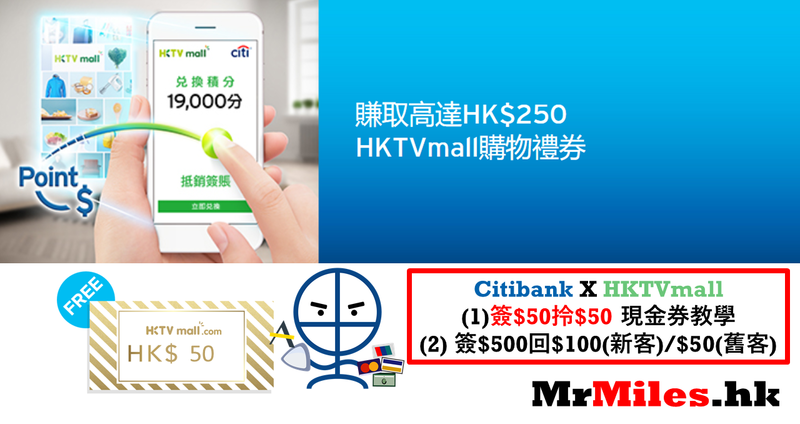 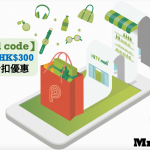 即係我買$400野, 先入code Z50CITI 再用少少pay with points, 咁就拎晒2個優惠?